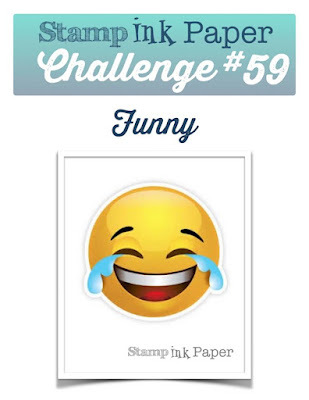 Happy Tuesday to you all and welcome to our challenge for this week at Stamp Ink Paper. This one is sure to make you smile. You really must check out all the cards by the Design Team this week. There is so much inspiration there. I've used an old set called From the Herd for my card and I've combined it with Hardwood background stamp, which is such a versatile stamp. I wanted another male card this time, so I've gone down the neutrals in the colour department for a guy. The cardstock I've used is Basis Black, Crumb Cake and Whisper White. The frame was cut with Hearth & Home framelits and I got out my Speech Bubble framelits for the greeting. 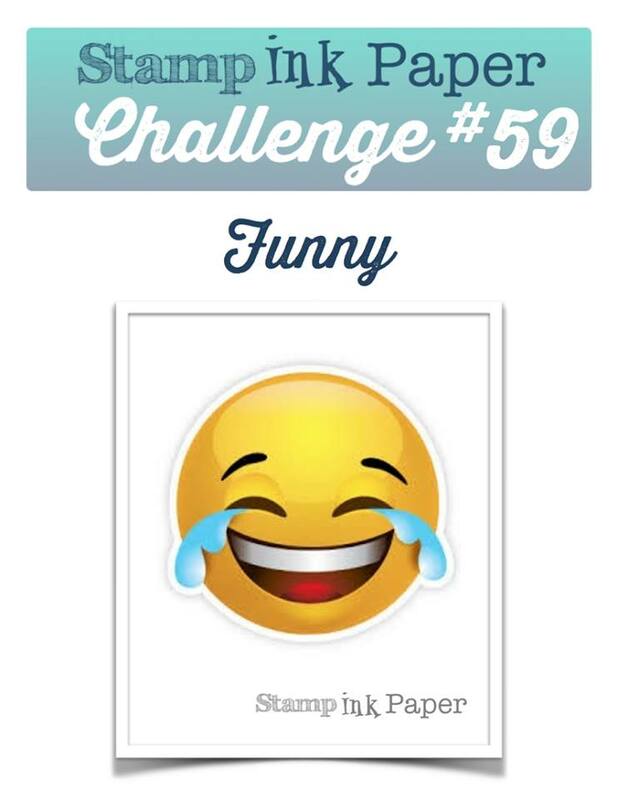 Look forward to you joining us this week and seeing how much you can make us smile and laugh at Stamp Ink Paper challenge. LOL...I couldn't help but think about poop being in a pasture. hahahaha... this is one of my favorite retired Stampin' Up! stamp sets. All the animal faces are hilarious. =) I'm proud to be one of your teammates on SIP.